When people talk about jobs in today’s economic climate, it’s usually about how there aren’t enough of them to go around, but there’s a new trend also impacting couples and families across the nation: Increased demands at work are contributing to our work life taking priority over our relationships! Jobs are quickly becoming the great national couple killer, chipping away at the foundation of our close relationships. For those who are guilty of being married to their work, it can steal time, energy, attention and patience away from those we love. Like it or not, we’re all products of our environment. When given a choice between work and our families, work can win out — not because people don’t care about their significant-other or their children but because work has become all-consuming these days. Electronic devices like cell phones and laptops never help either, making it harder for people to draw the appropriate boundaries between work and home life. We are speaking from personal experience here, which is why; we founded Track With Ease (TWE). Track With Ease helps you get your life back. Track With Ease users often save 30-50% of their time per week just by being more productive and eliminating all the back and forth and admin tasks that eat up all our time, without us even realizing it. What would YOU do with an extra 10-30 hours a week? Take time off? Be with your family? Pursue your hobbies? We created Track With Ease especially for small and solo businesses and practices, in paperwork intensive and regulated industries, such as real estate, legal, finance, title, and insurance. In these trades more than half the time is spent just on paperwork, organization, sending questions and revisions back and forth, and trying to stay organized with different revisions of documents and compliance. This often takes up so much time, that even with trained help, business owners are totally consumed by this “overhead” in their business and can’t focus on growth, expansion, and marketing. Not to mention that even after the work day ends, the work doesn’t stop. Own your business, don’t let your business own you. Are you living the dream you had when you got into your business? Chances are you got involved in your current business or practice with dreams of doing good for the world, while creating wealth for yourself, and achieving financial freedom and have lots of free time to savor life, be with your family, and pursue your passions. But if you look at yesterday or the past week, chances are that “free time” is something you didn’t have much of. In fact, it may have been months or years since you really had the quality free time you’ve been dreaming of. The demands of your fast paced business, which spills beyond the time constraints of 9am – 5pm has always got you on your feet. Even if you’re not “working”, you’re mentally working and planning for the next day. Track With Ease helps you to transcend the daily grind of wasting time on the paperwork and regular back and forth in your business, and allows you to focus on what’s important. So go ahead, give us a try and you’ll wonder how you ever lived without it. 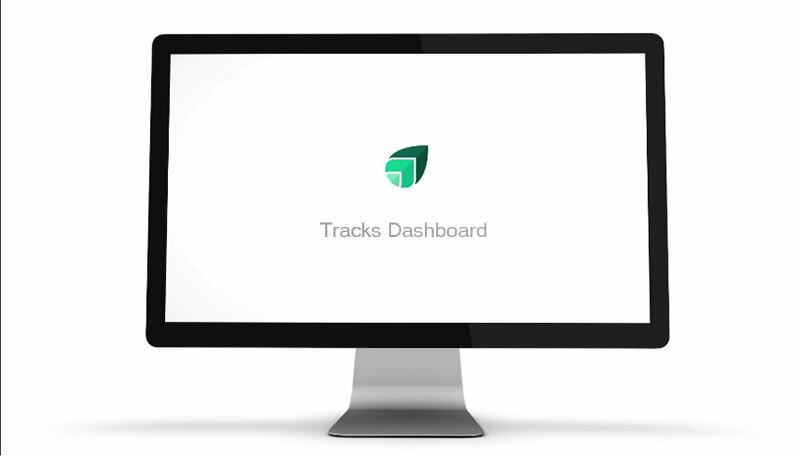 Click here to try Track With Ease for FREE, and start saving time today.